These are such gorgeous cakes! So colorful and intricate. I know my 10-year-old self would have been in awe over the treat covered ones, and my current self loves the flower ones. Too pretty to eat! 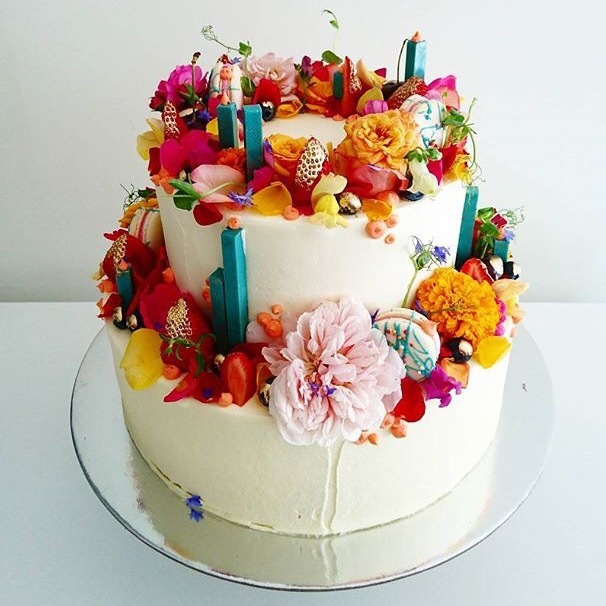 From @unbirthdaybakery on Instagram! This entry was posted in Finds and tagged bake, birthday cakes, cake, dessert, Food, Instagram on January 29, 2016 by Chelsea. My birthday is coming up, and while I’m more of a simple cake and ice cream girl, how pretty are these!? 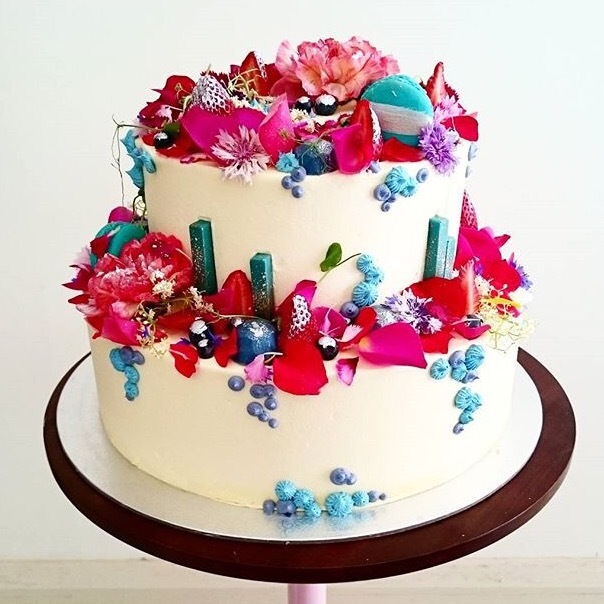 This entry was posted in Finds and tagged Baking, cake, cake decorating, Food on November 10, 2015 by Chelsea. Our oven is still being sassy. Which is the pits because it’s warm food and baking season! The weather even currently matches! Hopefully it will be fixed soon. 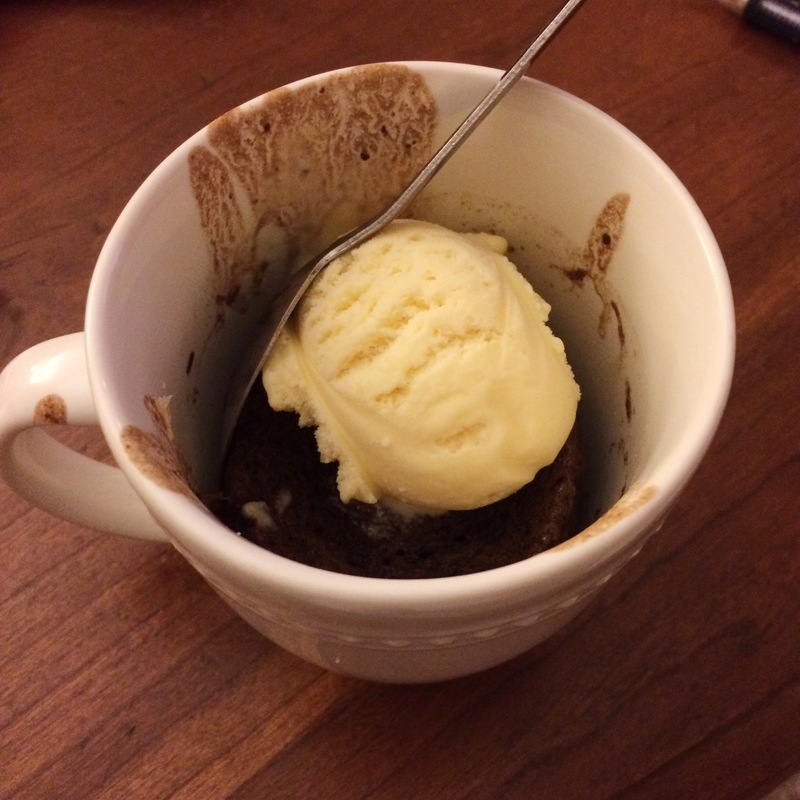 In the meantime, we got the idea to make little microwave mug cakes! A fun evening treat to mix up after baby bedtime. (ps- it says two minutes, which is the cooking time, but then it says wait 15 minutes for cooling. So it’s kind of a lie, but still fun.) Do you have any favorite no bake or microwave treats we can try?? This entry was posted in Eat and tagged cake, chocolate, dessert, Food, microwave cake, mug cake on November 9, 2015 by Chelsea. 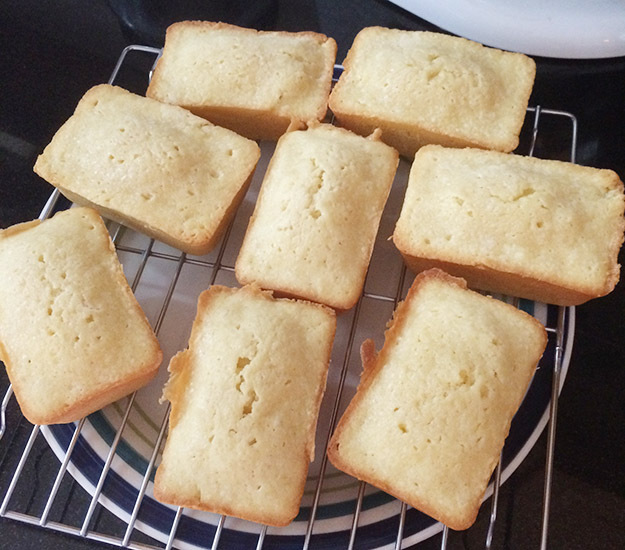 We had a bbq at our house over the weekend, and I made some mini pound cakes for dessert. How adorable, right?? 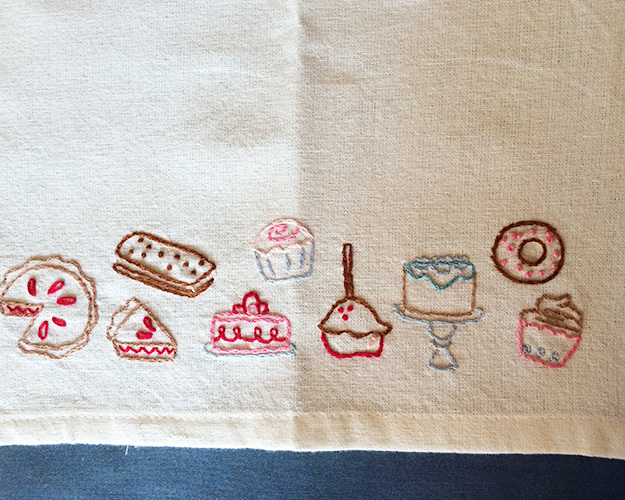 And then I cut them into little slices, and they got even cuter. 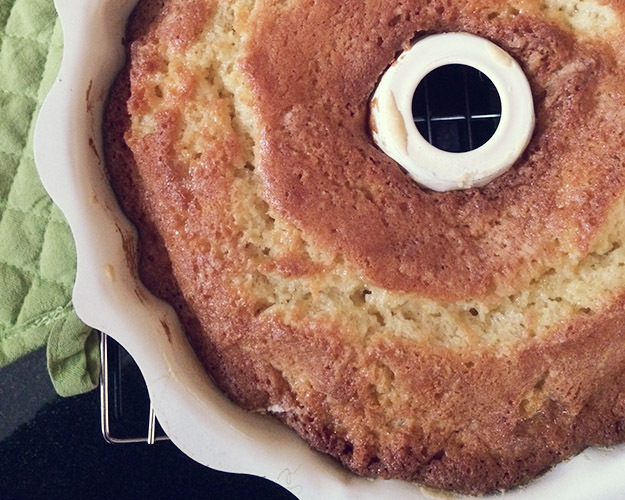 This entry was posted in Eat and tagged bake, BBQ, cake, dessert, Food, mini loaf pan, mini pound cake, pound cake on June 29, 2015 by Chelsea. This little parade of desserts gets me. 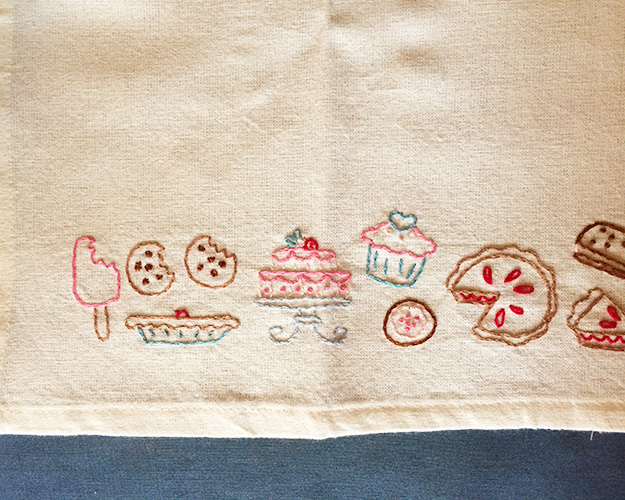 I haven’t practiced my fabric embroidery in a while, but I loved making this treat towel gift. It now lives in the home of someone who deserves a tiny dessert parade in their honor every day. 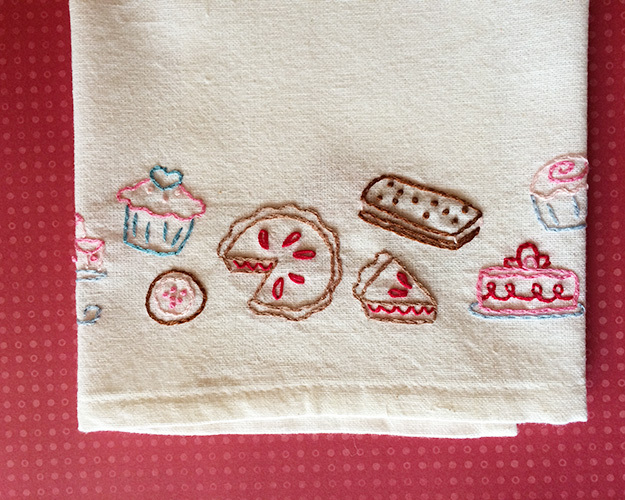 This entry was posted in Make and tagged cake, dessert, diy, embroidery, embroidery project, Food, pie, sew, sweets, tea towel, treats on March 23, 2015 by Chelsea. 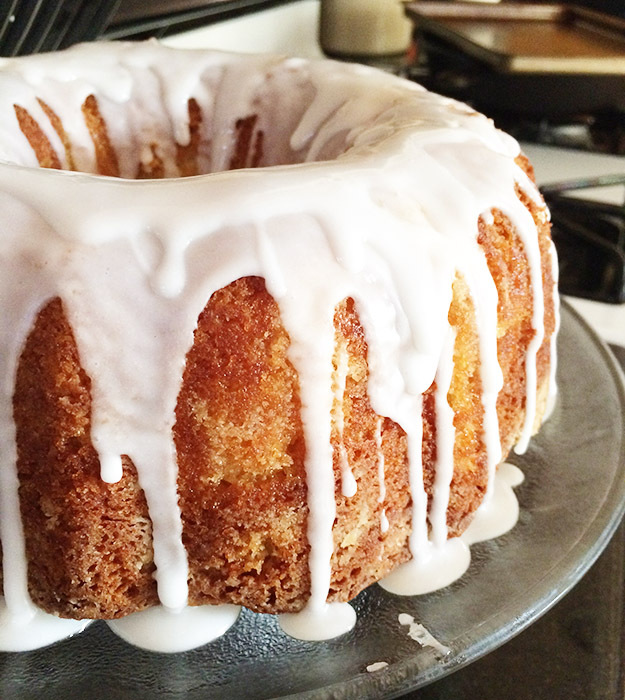 Bundt cakes are one of the scariest cakes, because of the pan. Mixing it up just requires you to follow the directions. Easy enough. But you can follow every direction for preparing the pan, and there is still the heart stopping moment when you turn it over, praying out loud that the sucker will just slide right out. I flipped this one over, took a time out before I got too frustrated, and I would say 98% finally came out perfectly. The 2% was thankfully more cosmetic than structural, so you can’t even notice. Going into the win column. 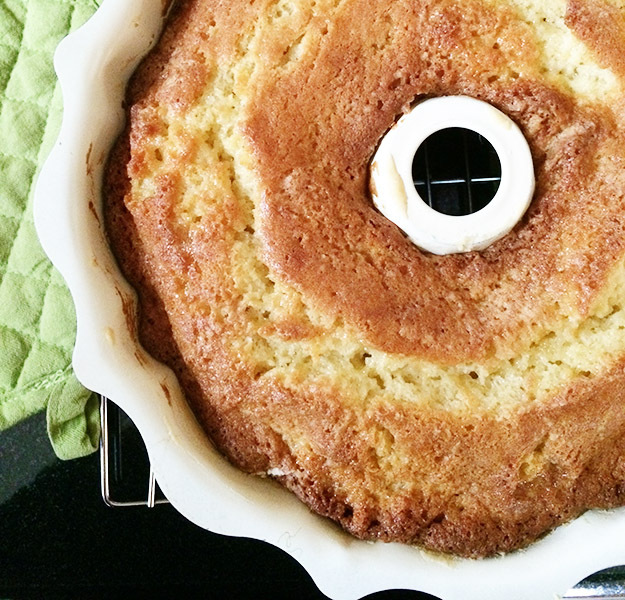 This entry was posted in Eat and tagged bake, bundt cake, cake, dessert, Food on October 14, 2014 by Chelsea. Couple from over the weekend. 1. It was rainy and drizzly for a lot of the weekend. 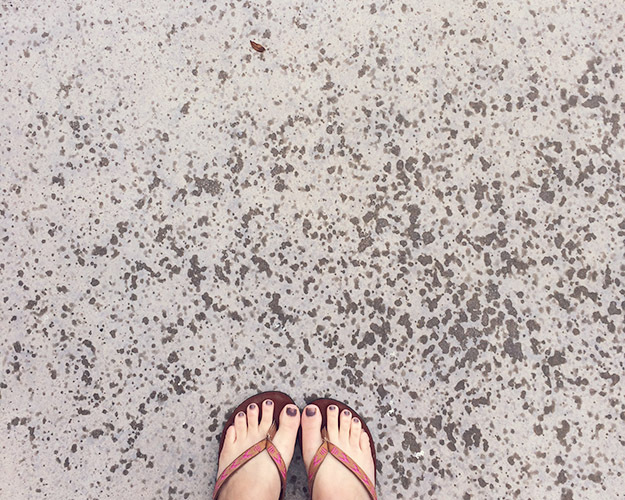 But not too cold for flip flops. 2. 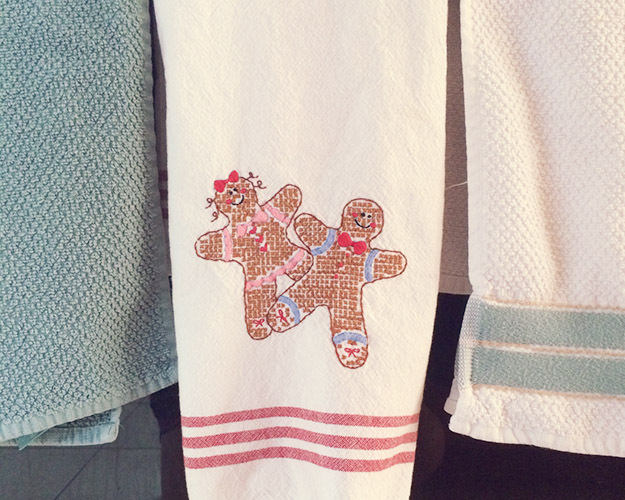 I decided it could now be gingerbread season. 3. I crossed all my fingers and toes that the cake would come out of the pan. 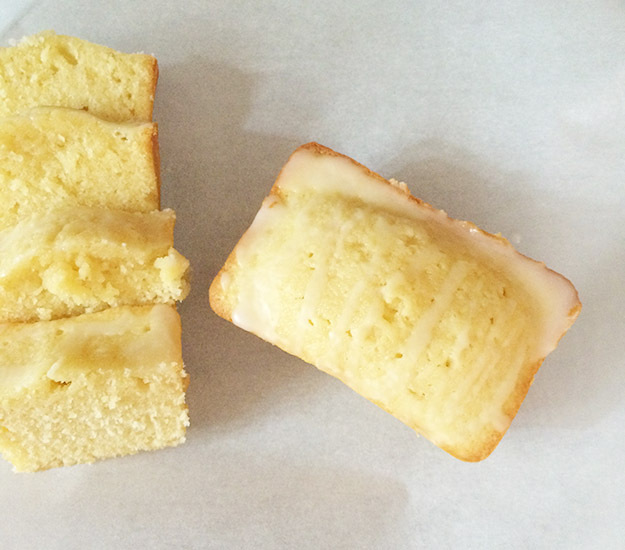 This entry was posted in Life and tagged bake, cake, weekend on October 13, 2014 by Chelsea.